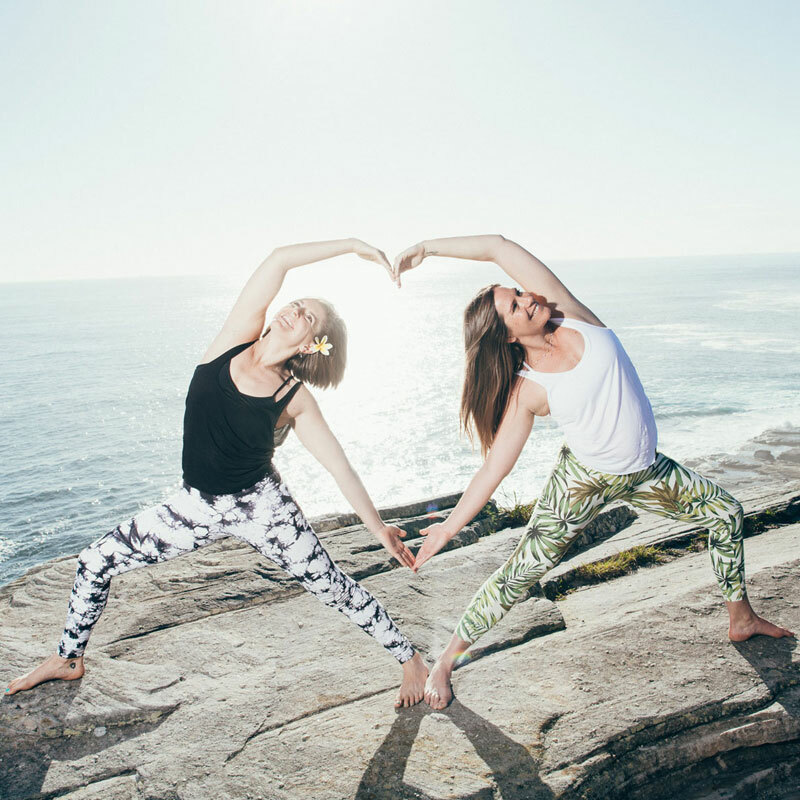 Bondi Beach, NSW – Starts 17 October 2019! 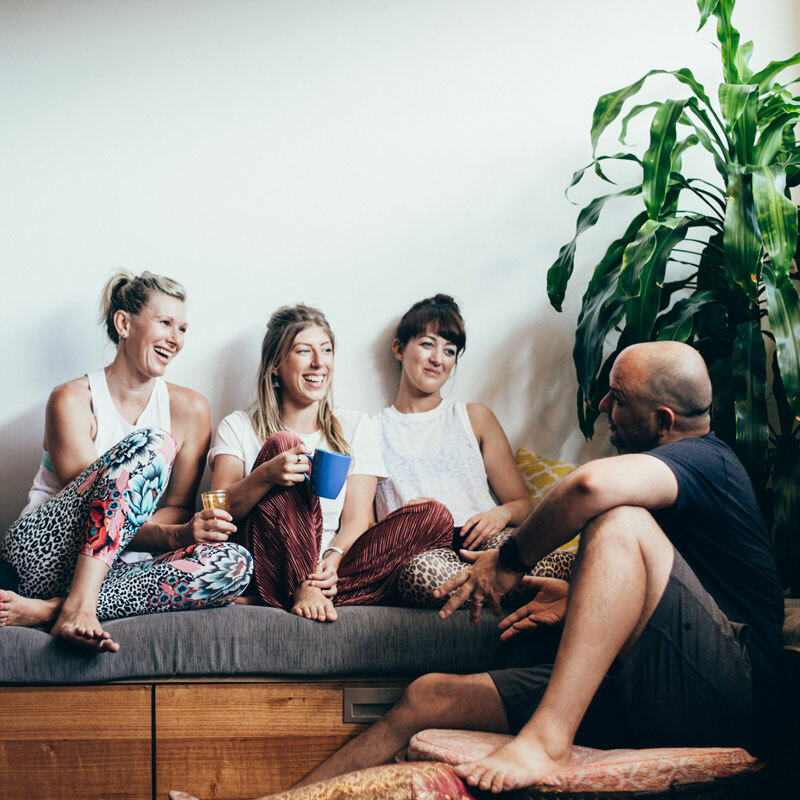 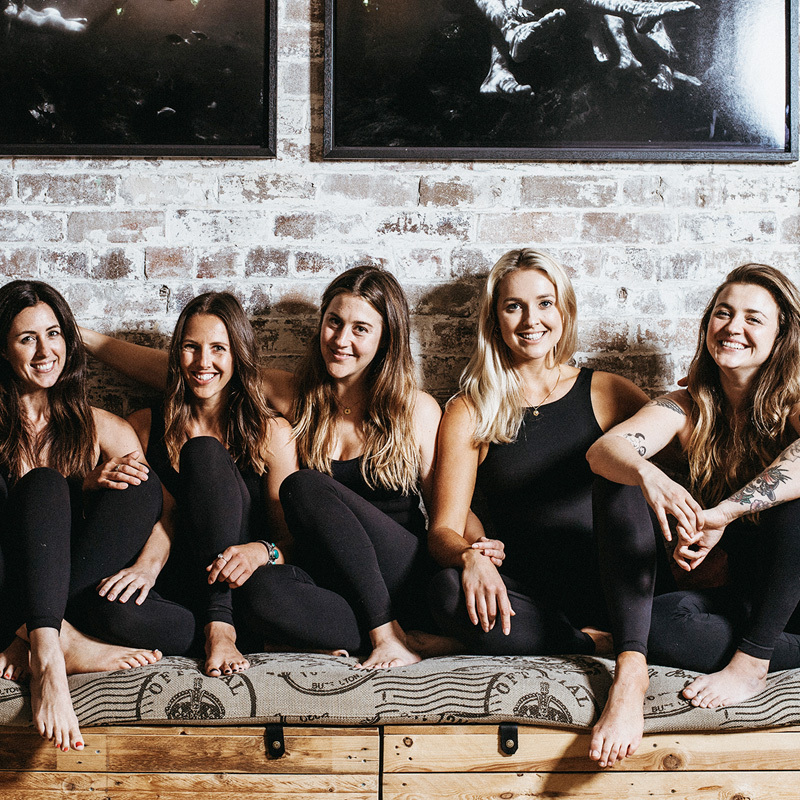 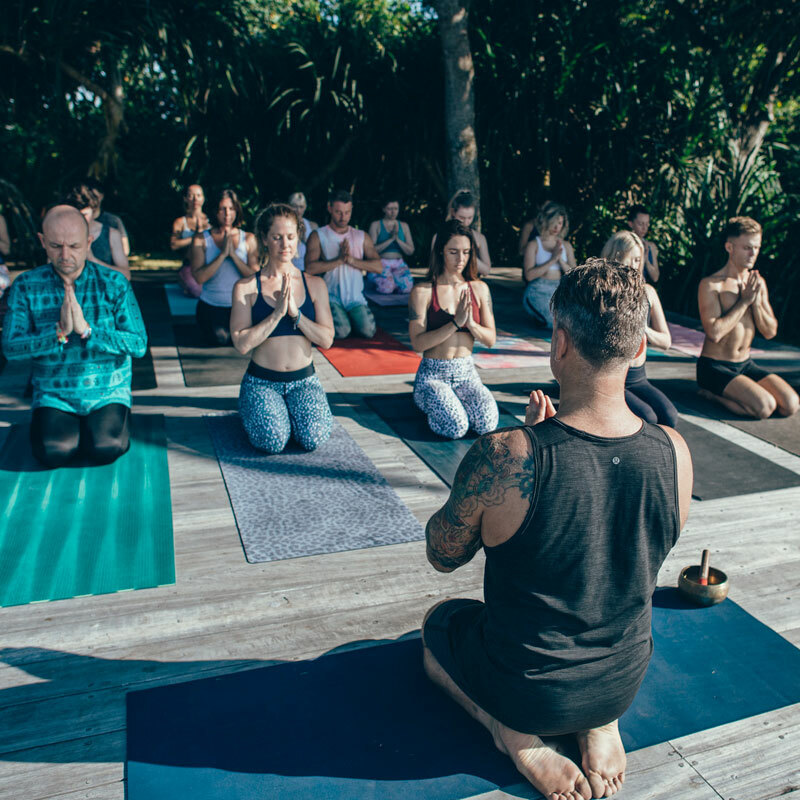 Often referred to as one of the best yoga studio’s Sydney has to offer, this beautiful, light-filled yoga studio in Sydney is just minutes from the sandy shores of the iconic Bondi Beach. 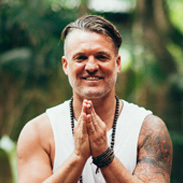 Power Living Bondi Beach studio offers our fantastic yoga training program, educating many of the greatest yoga teachers in Australia with our 200hr and 500hr teacher training programs.